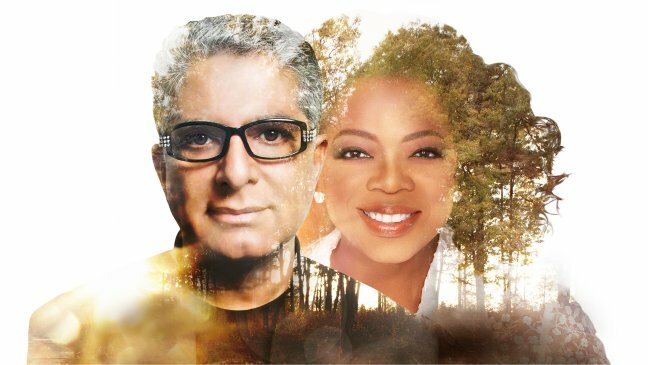 A good friend invited me to participate in Oprah and Deepak Chopra’s 21-Day Meditation Experience. On the agenda is the Energy of Attraction and how to Manifest Your Best Life. Of course I am all in! 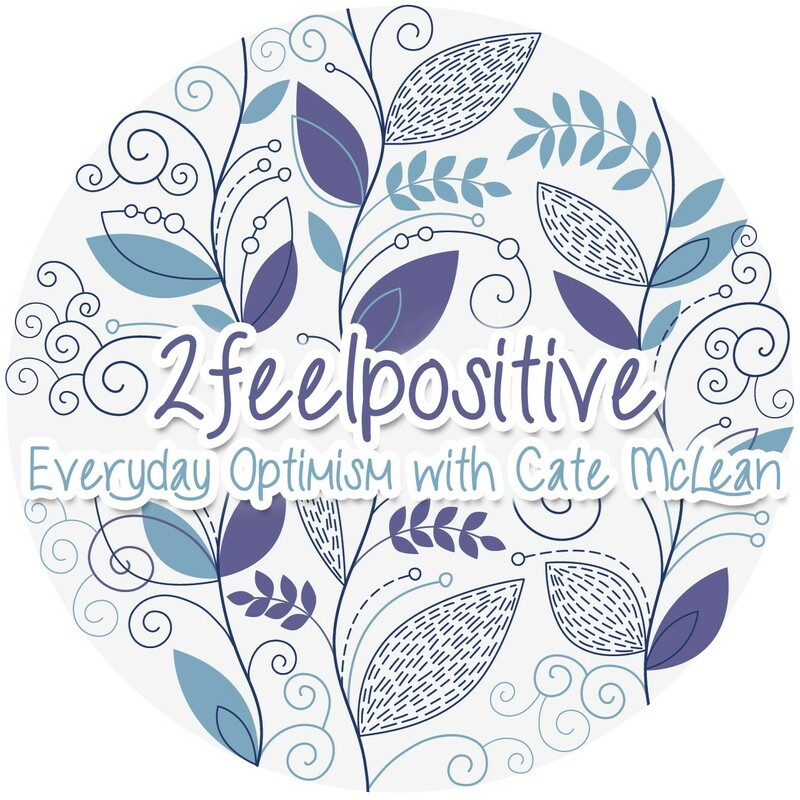 I have been blessed on my journey to continually attract positivity into my life with the free tools to practice from one of the most renowned holistic health teachers in the world. So now I’m going to be a good friend and invite you. You can access each recording for up to five days — so you still have time. SIGN UP HERE, if you’re up to the experience. Thanks, Cate. Trying meditation for the first time at your invitation. Good luck and please keep me posted. I’m so happy to hear you’re joining me on the journey!